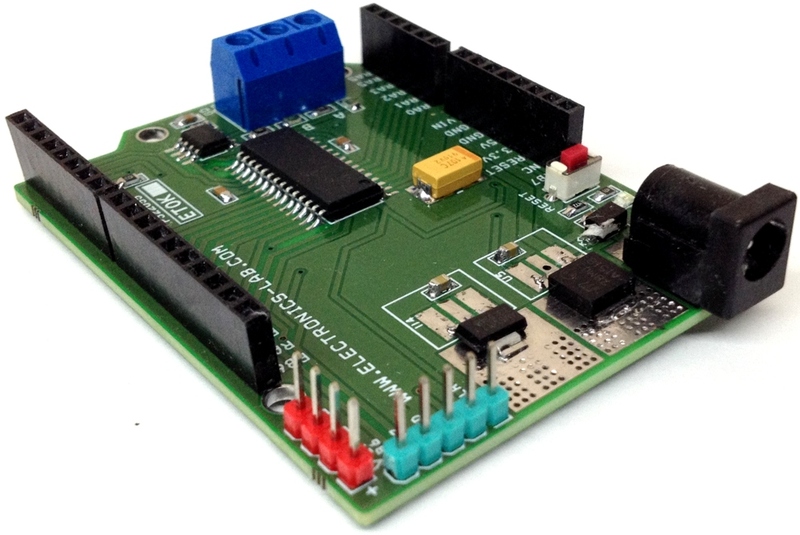 This board created for makers, who want to use various Arduino UNO shields using PIC microcontrollers from Microchip. 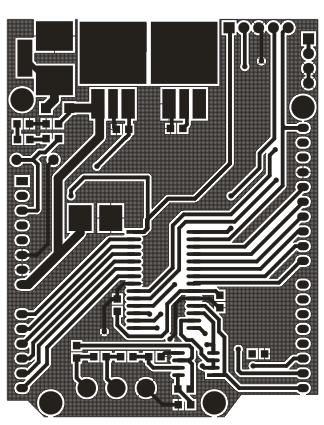 Board facilitates the use of any 28 PIN SMD SO PIC microcontrollers without crystal (internal oscillator). 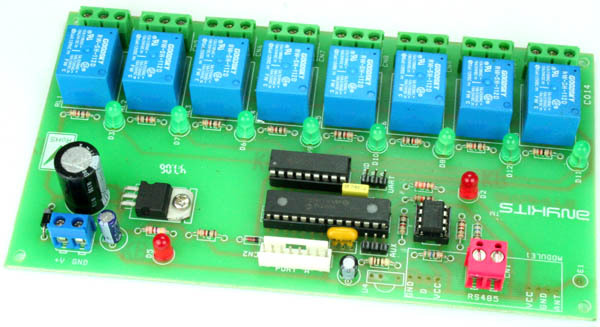 Project also can be used to develop RS485 application with the help of on board SN75176 IC. 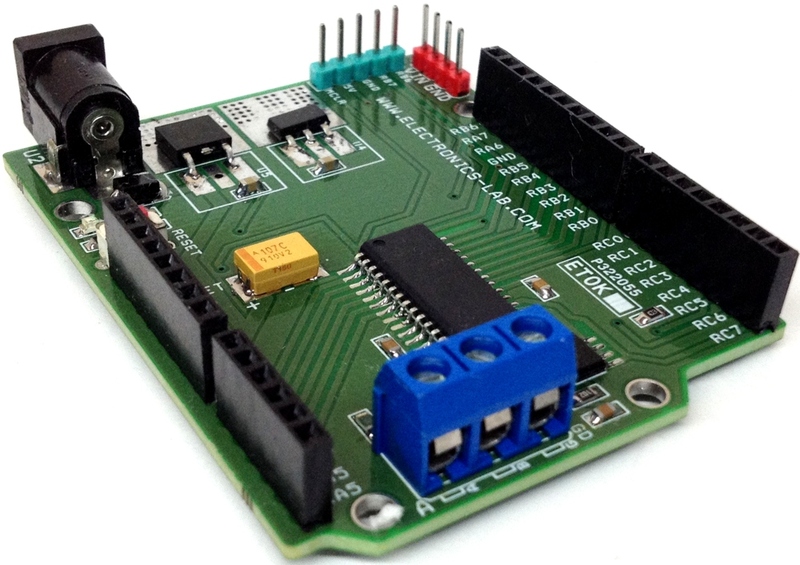 Two regulators provide 3.3V and 5V DC outputs. 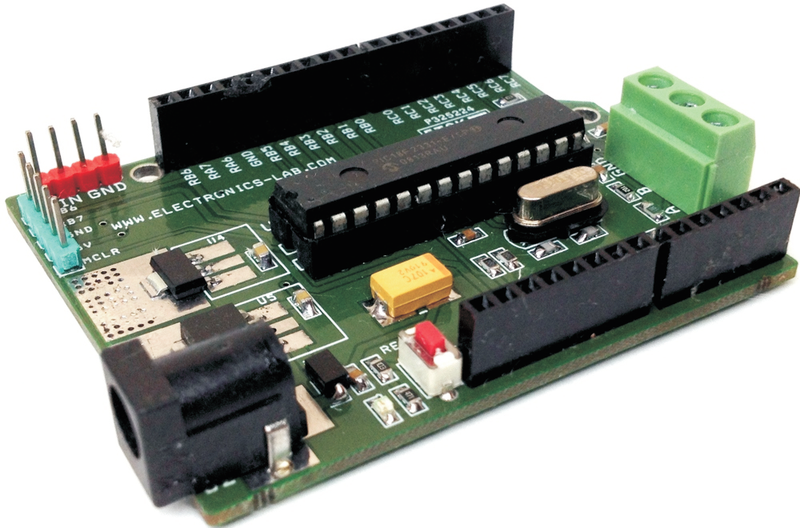 ICSP connector provided to program the PIC IC using PICKIT2/PICKIT3 programmer. On board DC jack connector and additional CN2 Header connector helps to power up the board. 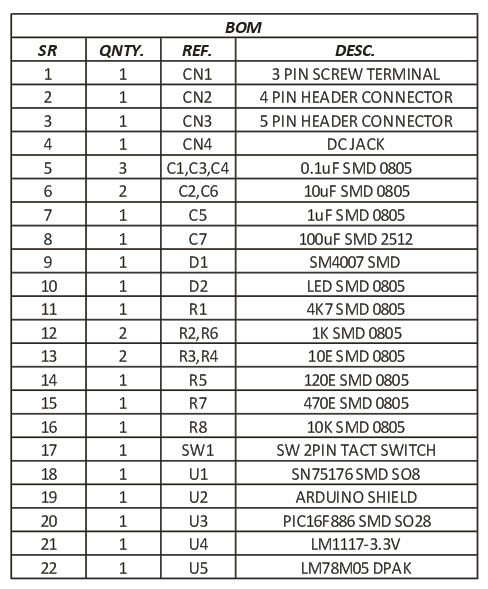 Input supply 7V-15V DC. 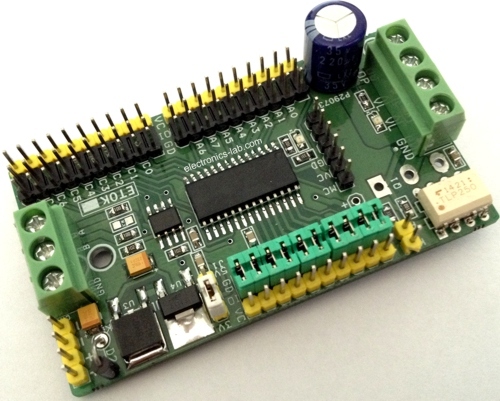 This board has been tested using PIC16F886 IC. 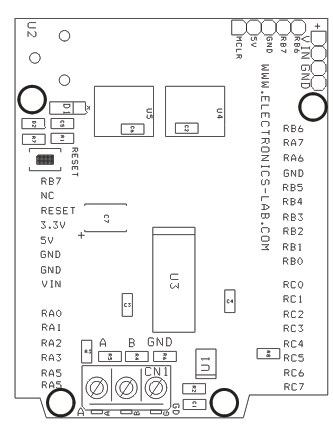 Switch SW1 helps to reset the board. 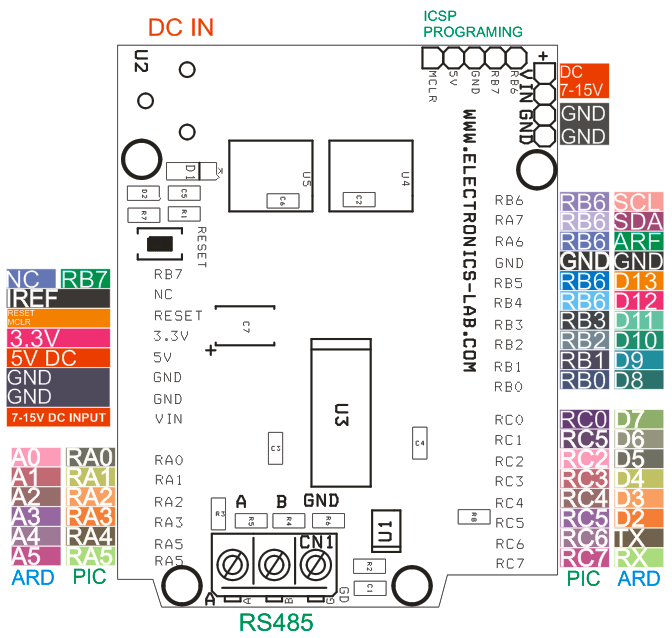 Please refer to PCB top layout for Arduino Vs. 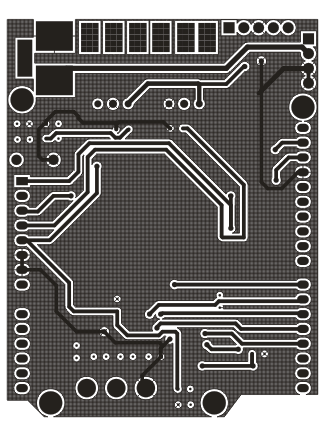 Microchip Pin configuration.